I had a conversation with Uzalo producer Memetsi Thibedi about the departure of prominent actors such as Leleti Khumalo, Sihle Ndaba and Khaya Dladla. 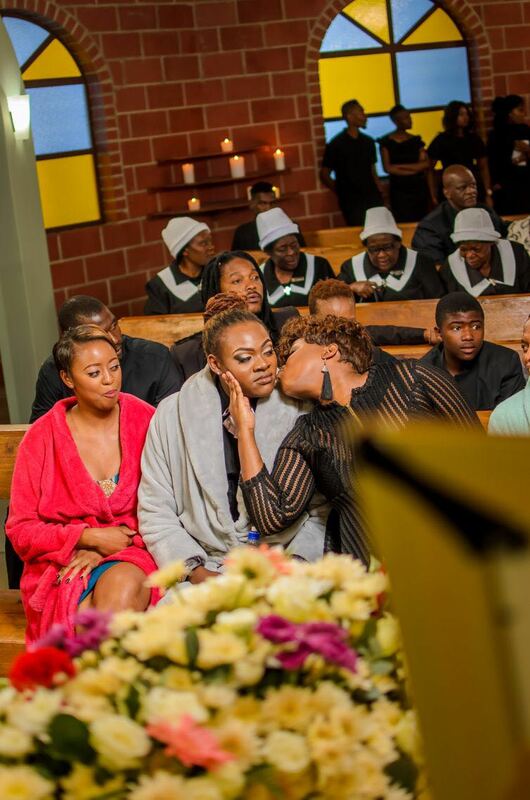 During our frank conversation she emphatically stated that of the three, Khaya never left the show. 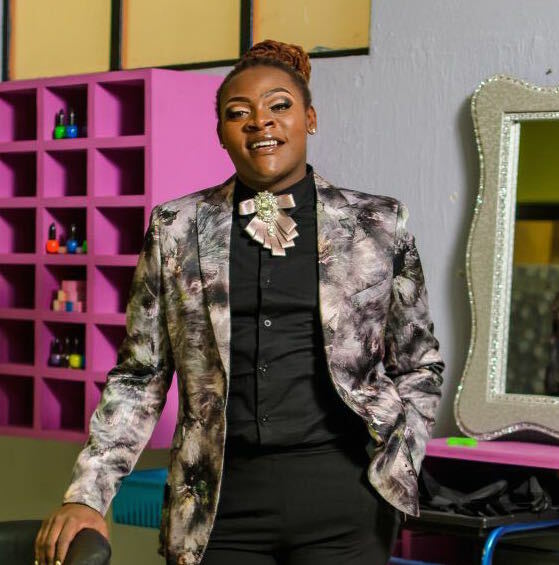 Dladla gained national attention as the flamboyant gay beautician on the show. In 2017 his character GC was part of the show's main story arc thus it came as a huge surprise when news broke that the actor was fired after asking for a salary raise. I am one of the people who ran that story via my twitter account as it was confirmed by sources. However, Thibedi laughs off the report and says Khaya has never left show. Khaya had a big storyline in 2016 and once he finished shooting that we decided to give him a break. It was a mutual decision. "If you must know, Khaya is now a full contract member of our cast" added Thibedi. Dladla was at the shoot for the show I attended on Tuesday. He has returned to the show for its fourth season which debut on television Monday February 5th. 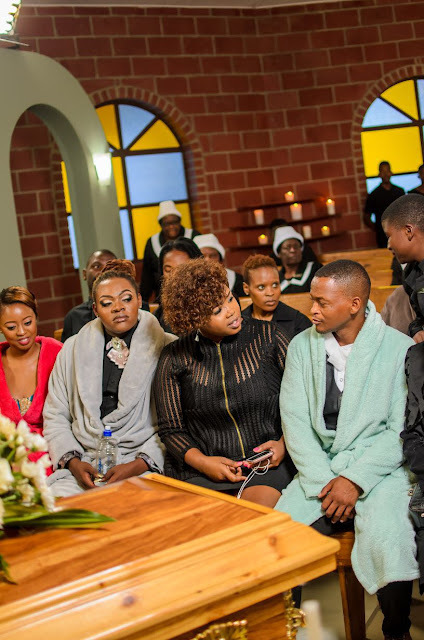 Uzalo airs of SABC 1 weekdays at 20h30.